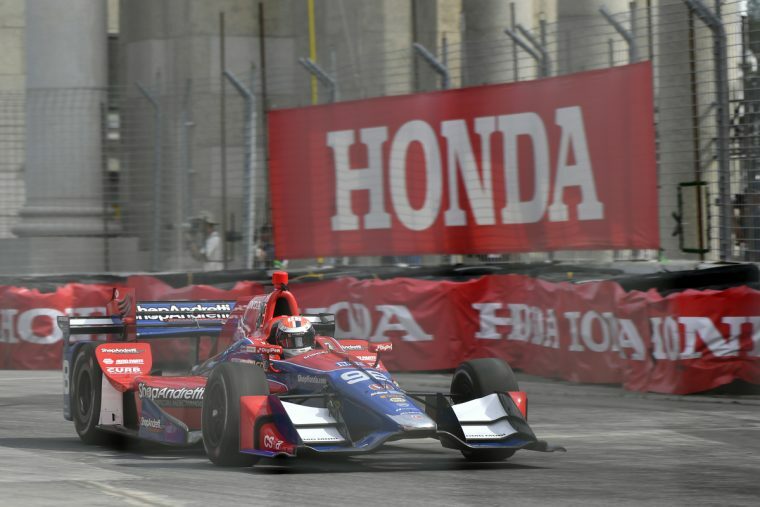 Honda Performance Development (HPD) says it does not wish to see Formula One-style hybrid power units come to IndyCar, which has been using 2.2-liter twin-turbocharged V6 engines since 2013. IndyCar’s two current engine suppliers, Honda and Chevrolet, signed multi-year contract extensions in 2017 with the series, which will involve discussing its long-term future, including engine specifications. New Year’s Resolutions: How do you keep them? It’s easy to say that obviously Honda wouldn’t want to introduce hybrids to IndyCar, given its difficulties in Formula One, but that would be missing some crucial points. For starters, Chevrolet’s hybrid development is miles behind Honda, so we’d expect the latter to have a performance advantage in a hybrid series. More importantly, IndyCar has renewed its focus on cost-saving in recent years; the decision to move to a spec aero kit for 2018, for example, was part of that. According to Miller, going hybrid would go against that goal—and the extreme cost of developing hybrid engines for F1 seems to support that notion. “At the end of the day, I think the purpose of the series has to be to create great racing with super-fast cars but in a way whereby costs are kept under control,” he said.